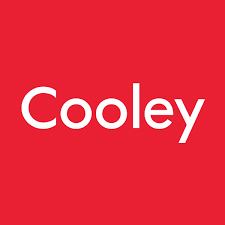 As it expands its global insurance and insurtech, Cooley has elected Heidi Lawson to the partnership. Based in Boston, Lawson arrived at Cooley in April as of counsel. Formerly a leading insurance partner and co-chair of the insurance, reinsurance, investigations & risk management practice at Mintz Levin, Lawson moved to Cooley with special counsel Greg Hoffnagle. Lawson is a globally recognized insurance lawyer sought for her uncommon international business perspective as an industry insider and her reputation as a trusted legal advisor. She believes in partnering with clients to find strategic solutions and identify ways to advance their business objectives. Lawson also leads global insurers, capital providers, insurtech innovators, brokers, businesses and major sports franchises through insurance product innovation, coverage dispute resolution, strategic policy creation and investigation management.